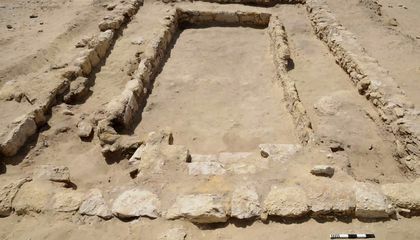 Egypt's antiquities ministry says archaeologists have discovered remnants of an ancient gymnasium. It dates back about 2,300 years. That makes it from the Hellenistic period. 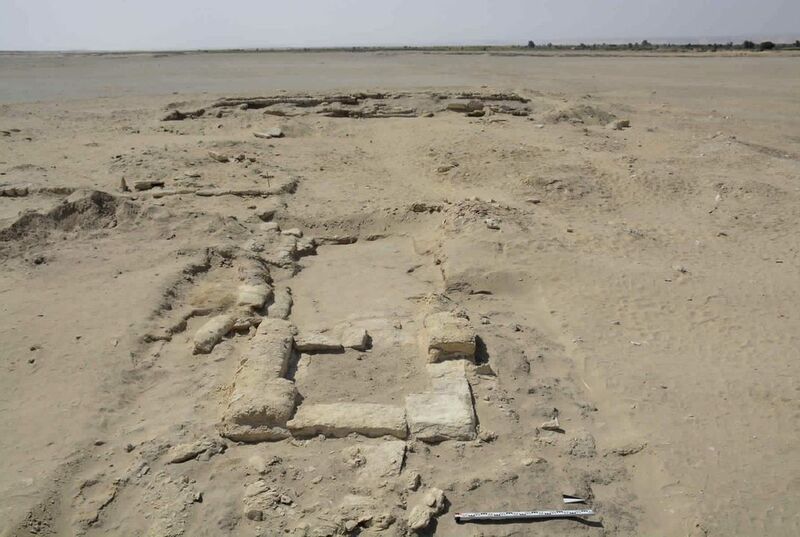 The discovery was made by a German-Egyptian mission. It was at the site of Watfa. That is in Fayoum province. It is about 50 miles southwest of the capital. The capital is Cairo. Watfa is the site of the ancient village of Philoteris. It was founded by King Ptolemy II. It was founded in the 3rd century BC. Ayman Ashmawi works for the ministry. He says the gymnasium consists of a large meeting hall. It was once filled with statues. It had a dining hall. It had a courtyard. And it had a racetrack. It was nearly 200 meters long. Cornelia Roemer is the head of the mission. She says the discovery clearly shows the impact of Greek life in Egypt. This is not only in Alexandria. But it is also in the countryside. Archeologists founds a gymnasium 50 miles southwest of the capital containing a large dining hall and a courtyard. Wards the ancient village of Philoteris. The gymnasium was about 200 meters long. This was really neat because who knows what more we could find in the world.I think it is really cool that it was 200 meters.I wounder why they had a meeting hall and a large dining hall.